With our Lecture Tracker, you can now precisely lock and track lecturer all around the whole classroom session automatically. Our Lecture Tracker adopts the most state-of-the-art face recognition and motion tracking technology. 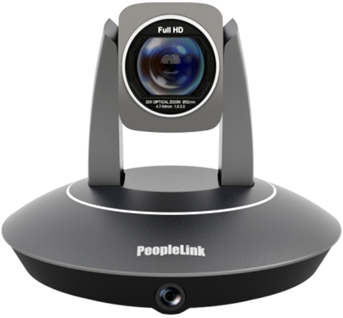 The PeopleLink’s new Lecture Tracking camera adopts the most state-of-the-art face recognition and motion tracking technology, it can precisely lock and track lecturer all around the whole classroom automatically, free of other moving or lighting interference, no need to wear any sensor, completely unmanned, dual lens both with up to 1080p 60 format and HD-SDI interfaces, almost zero set-up. The student tracking camera can precisely detect students’ standing & sitting behaviour, then gives them close-up or full view image accordingly, all done automatically.